Unbelievable helpful! 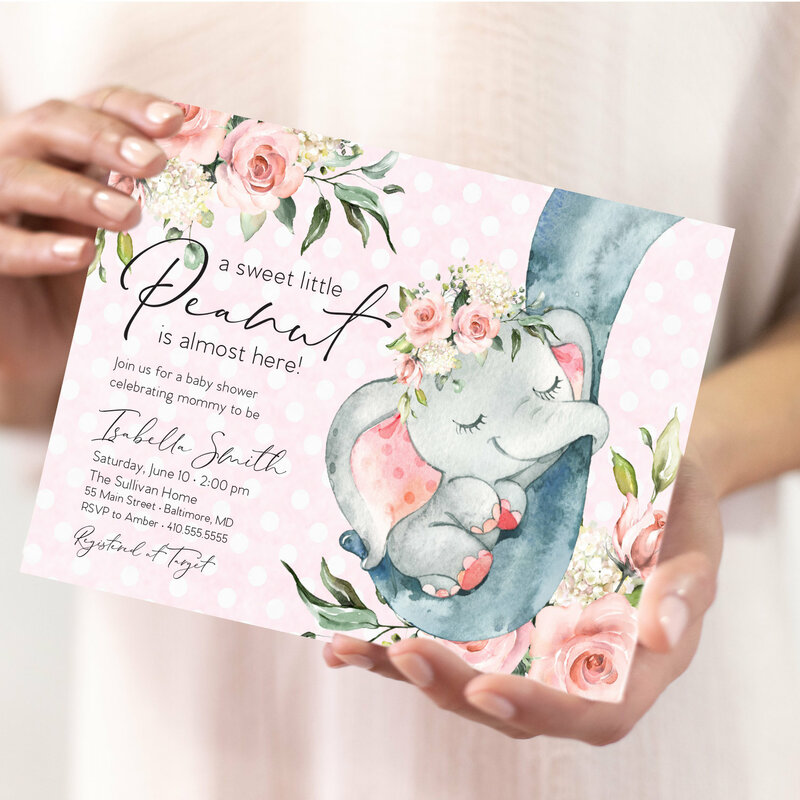 Beautiful invitation and super quick turn around! 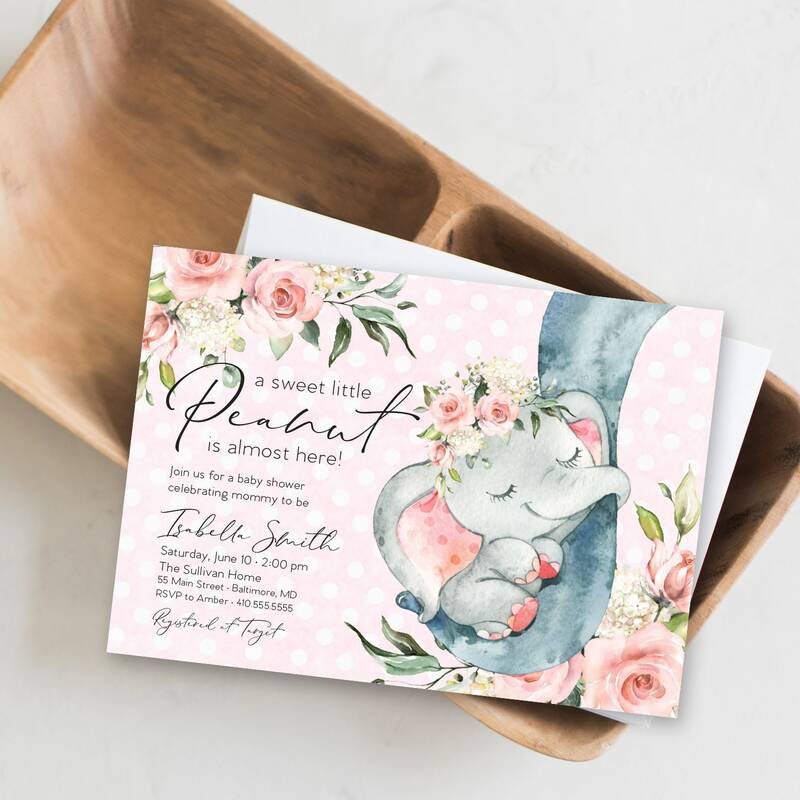 These invitations are so adorable. I had them printed at the UPS store and they commented and wanted to know if I designed them. I wish I could have said yes! I received the file quickly and the edits were also done very fast. I would recommend this seller. The seller was really responsive and great to work with (I had a lot of questions). 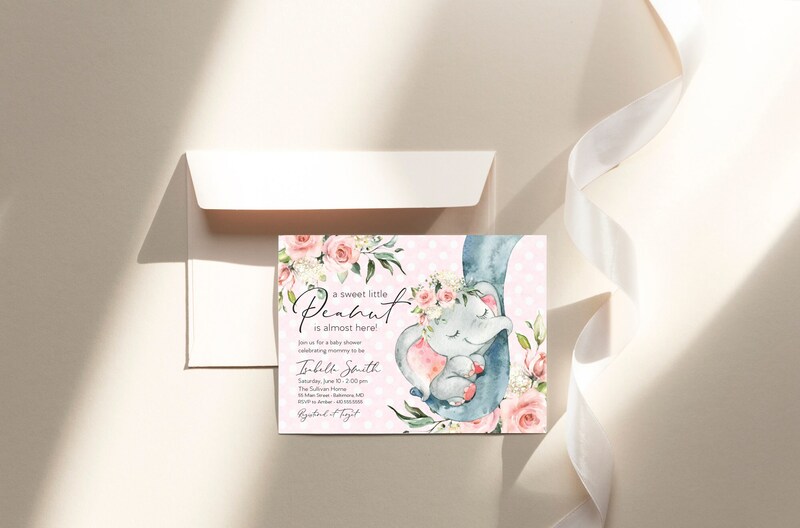 The invitations came out beautifully and every person to RSVP has commented on how beautiful they are. She did an amazing job! I will definitely be using her again in the future!